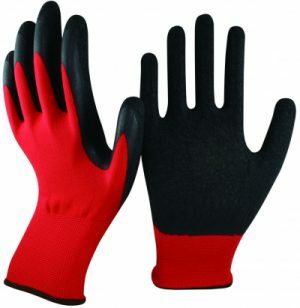 Cotton lined cuff with a comfortable inner fleeced lining providing the user with maximum comfort. 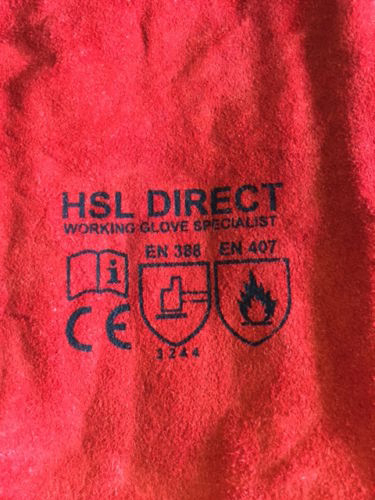 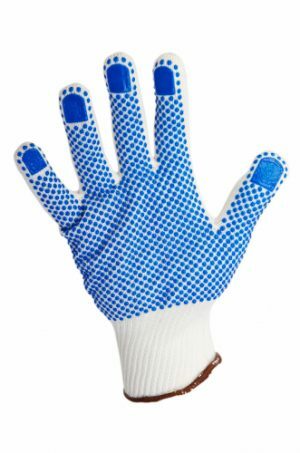 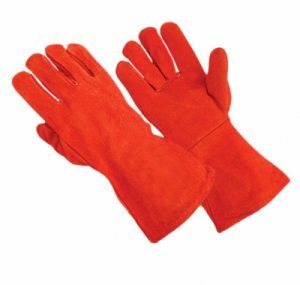 Extremely good quality gloves for the price. 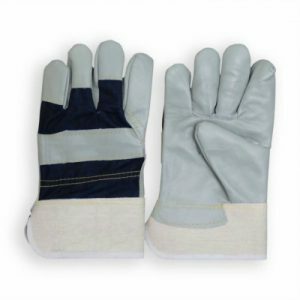 Ideal for welding, grinding, moderate heat protection and protecting against small splashes of hot metal.